[full_width] This video describes the impact of Savings and Loans Groups (also referred to as savings and learning groups) on the lives of poor women in Bangladesh. Watch their amazing testimonies. Click here to support these women of action today. 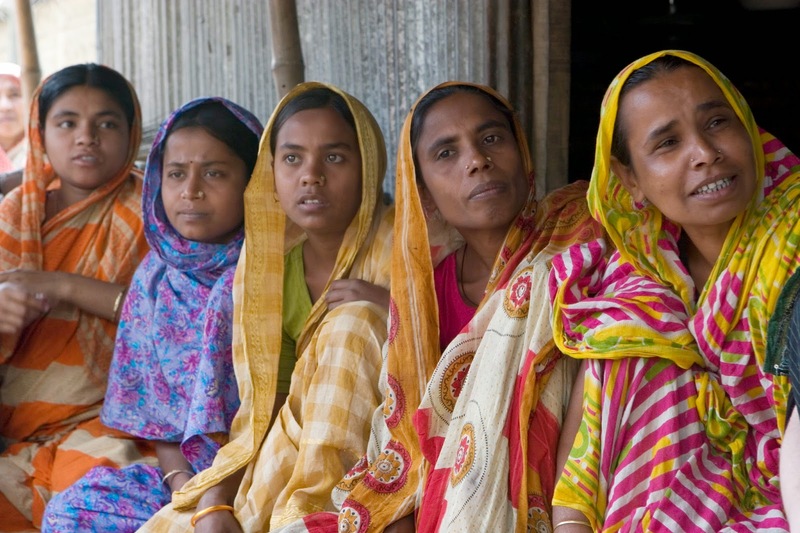 Women of Action - Bangladesh from Food for the Hungry on Vimeo.